February 20, 2013 | Where Are We Here? Clara hasn’t been picking up her toys properly like her father asked. 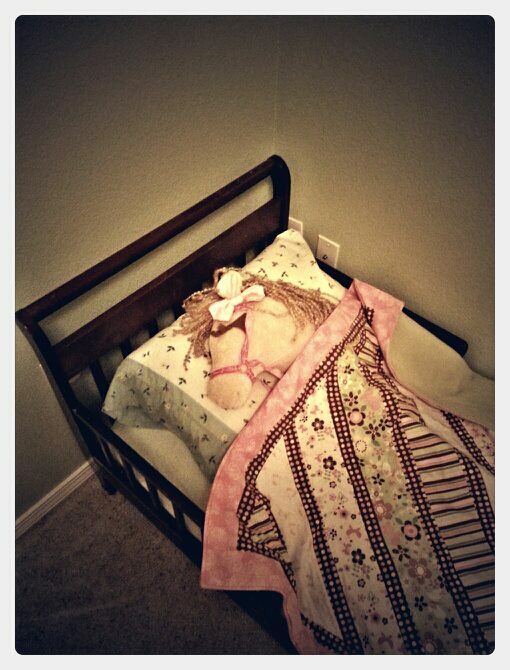 We will see if she disobeys again tomorrow after she wakes up with a horse head in her bed.